Pakistan Institute of Management, Management House, Shahrah-e-Iran, Clifton, Karachi – 75600, Pakistan. Working as a General Manager at PIM. His areas of specialization are Project & General Management. CISA (Information System Audit & Control Association) USA. PMP (Project Management Institute), USA. Mr. Laiq ur Rehman has more than twenty years of experience in Project Management, IT Management, Management consulting and training. 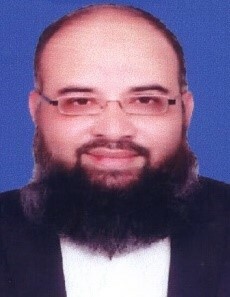 He holds a Master’s Degree in Business Administration from IBA Karachi. He is a certified Project Management Professional® (PMP) from Project Management Institute USA and Certified Information Systems Auditor (CISA) from ISACA.